The JACK Quartet, Aiyun Huang, the McGill and University of Toronto Percussion Ensembles and TorQ Percussion Quartet are among the musicians performing at the festival. 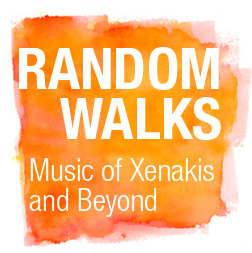 The Random Walks Festival celebrates the works and ideas of Iannis Xenakis, who was a pioneer of electronic and computer music. 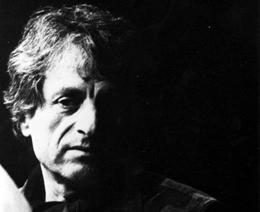 His work in music composition and architectural design integrates techniques from probability and game theory.